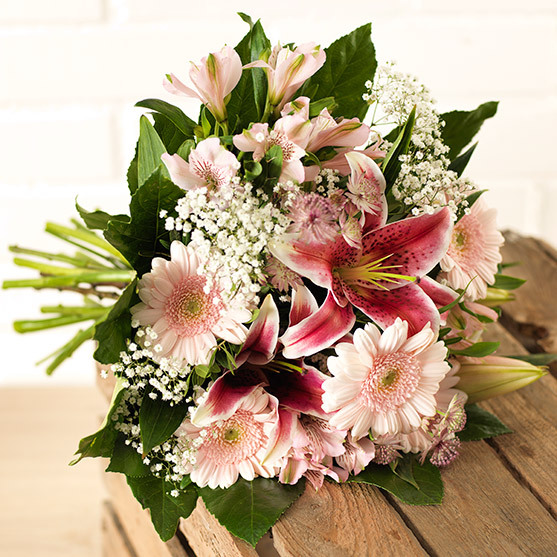 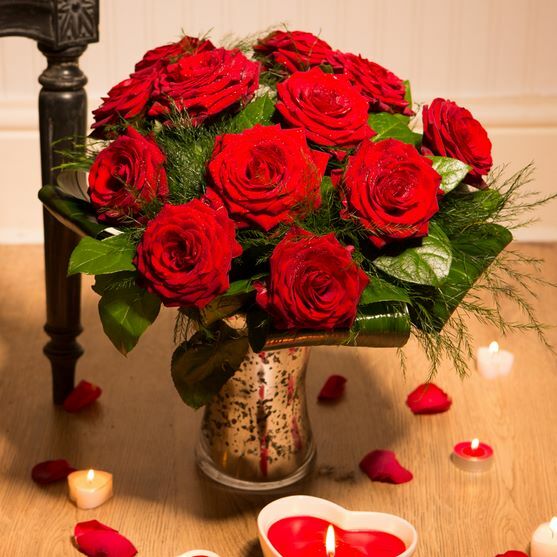 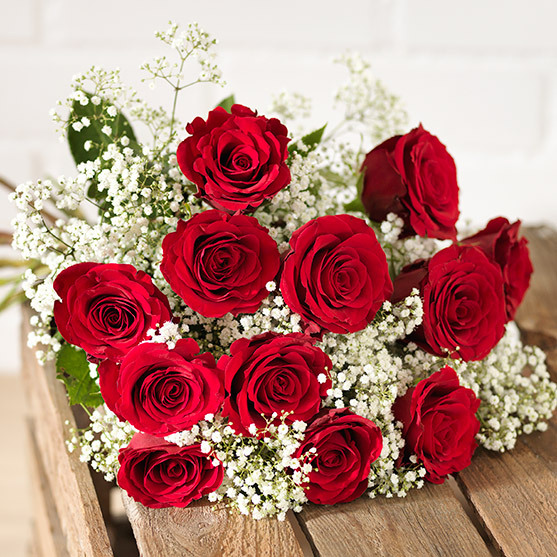 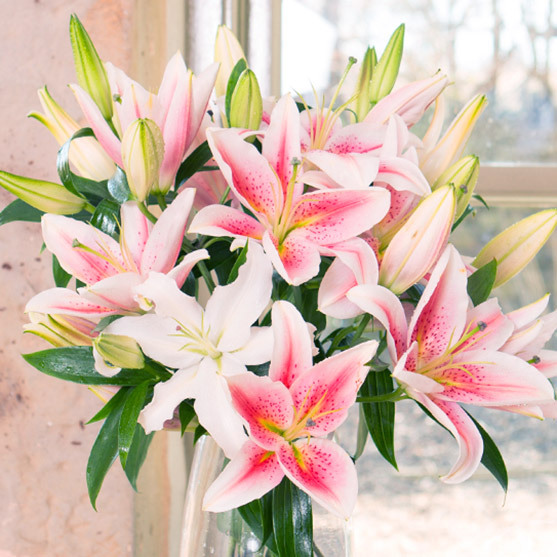 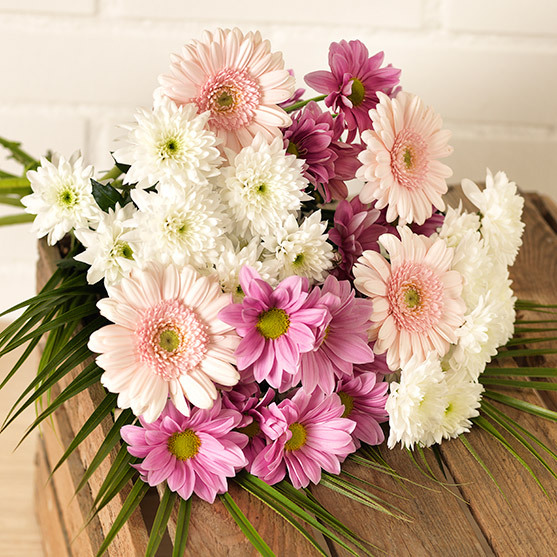 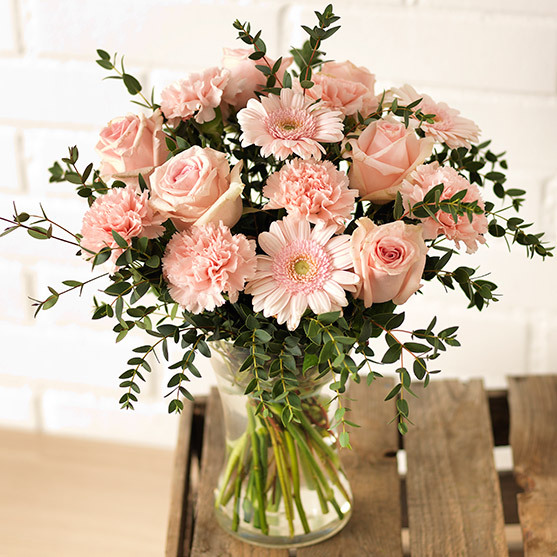 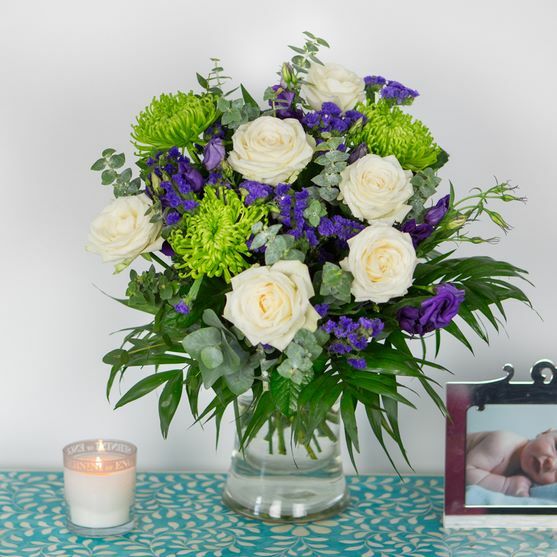 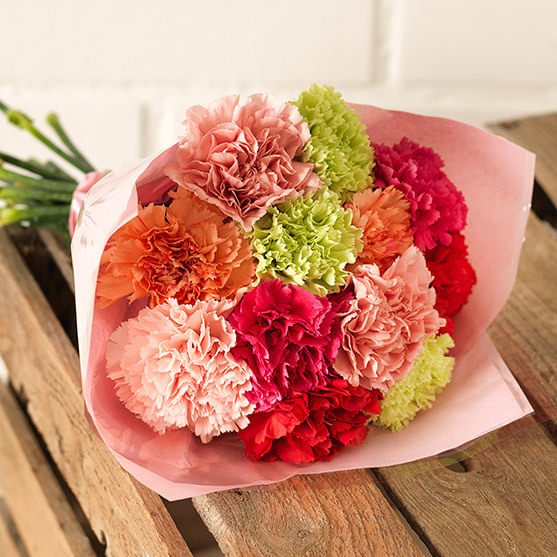 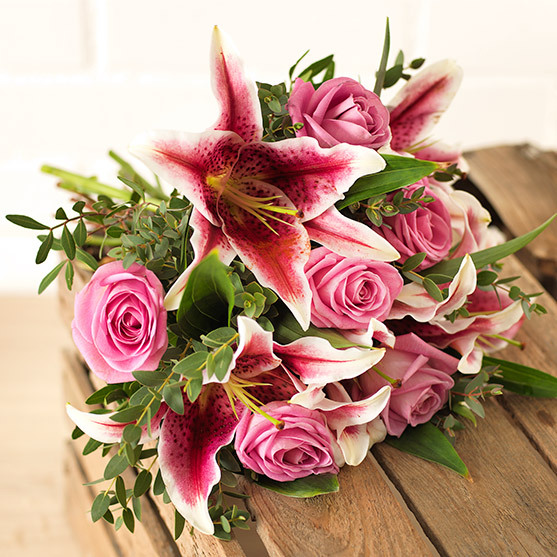 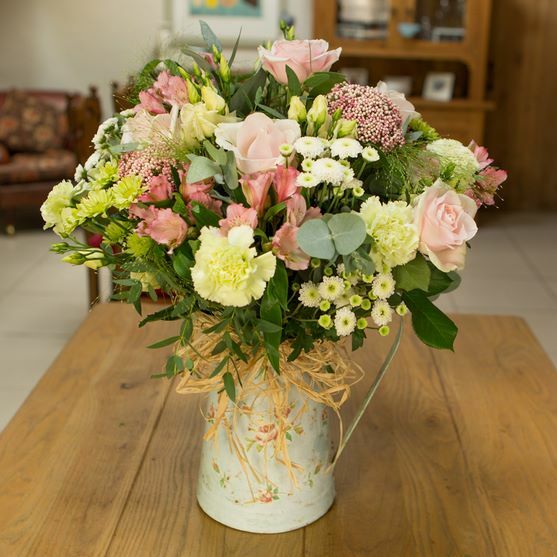 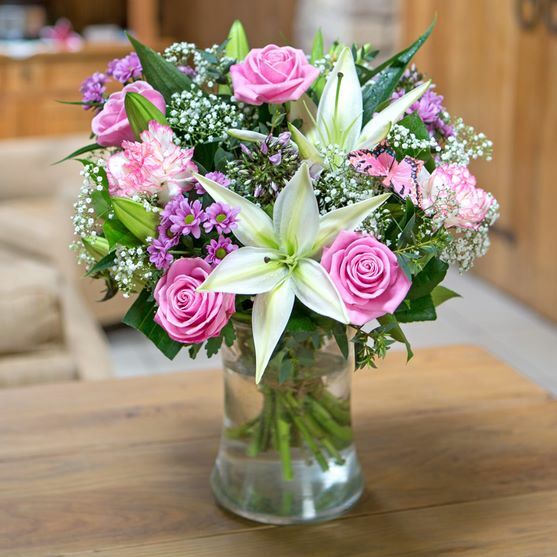 Flowerfete pride themselves on creating beautiful bouquets of flowers direct from the grower, and by being direct they are able to offer cheap flowers without compromising on quality providing an excellent online flower sending service. 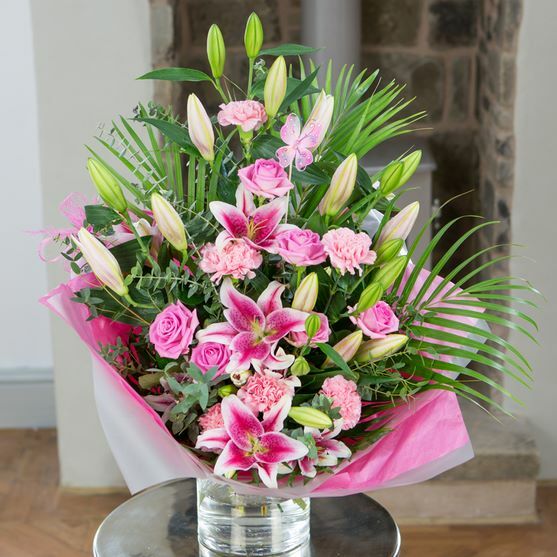 They only ever use the freshest crispest stems and every single one of their bouquets comes with a freshness guarantee. 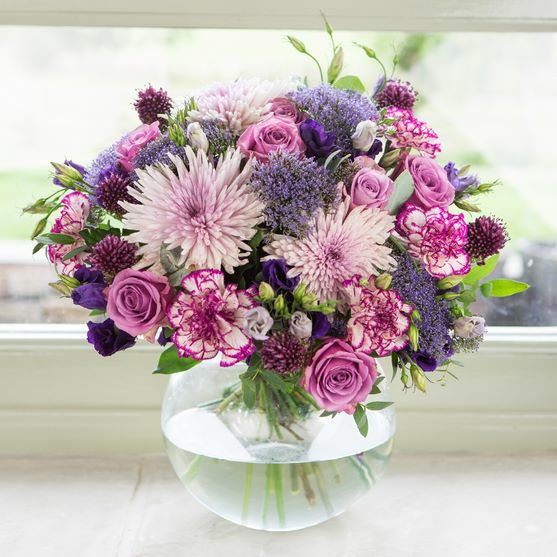 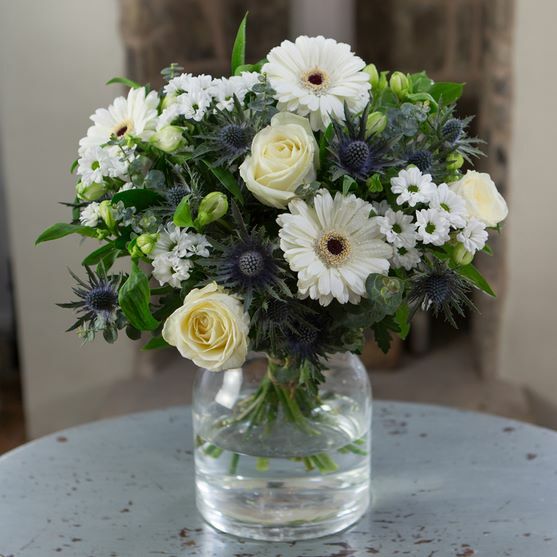 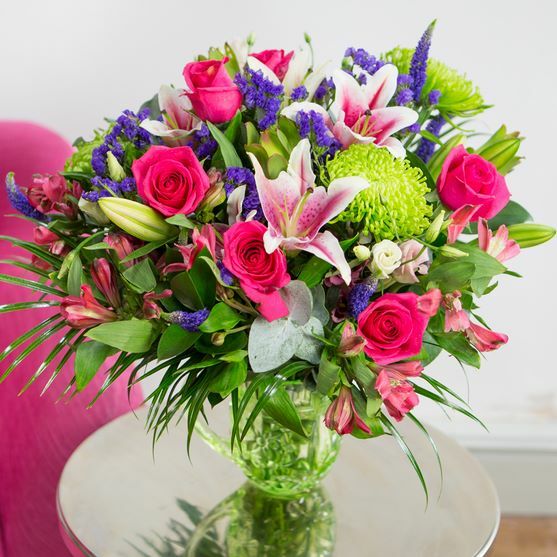 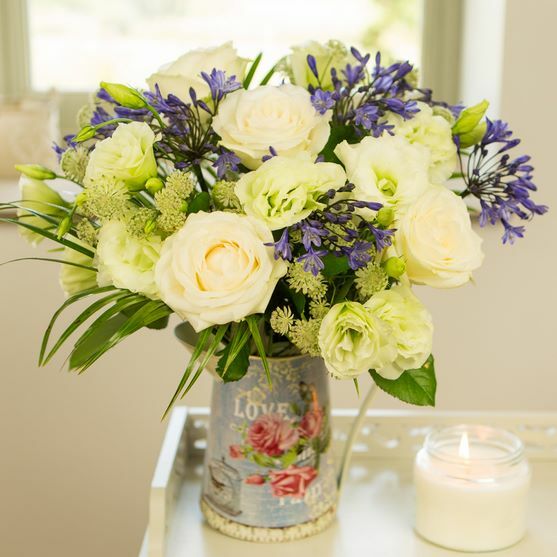 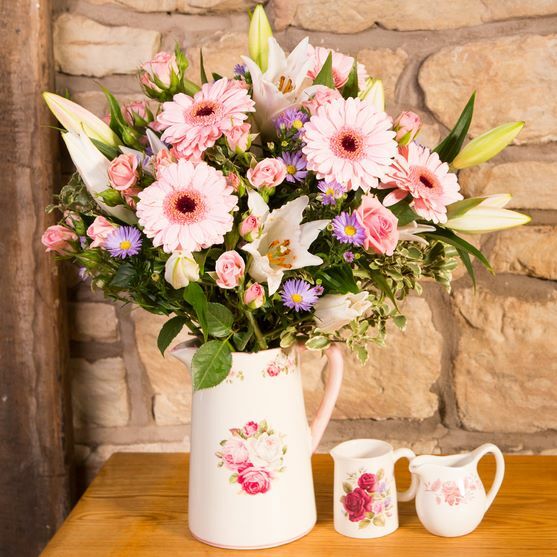 Each bouquet is hand-picked with only the very freshest flowers and delivered by first class post throughout mainland UK, Scotland, Wales and Northern Ireland. 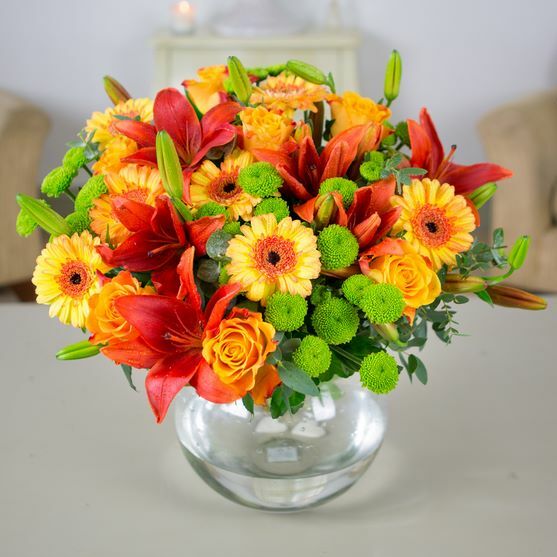 Flower delivery available six days a week, Royal Mail deliver flowers the length and breadth of Great Britain - usually within 24 hours. 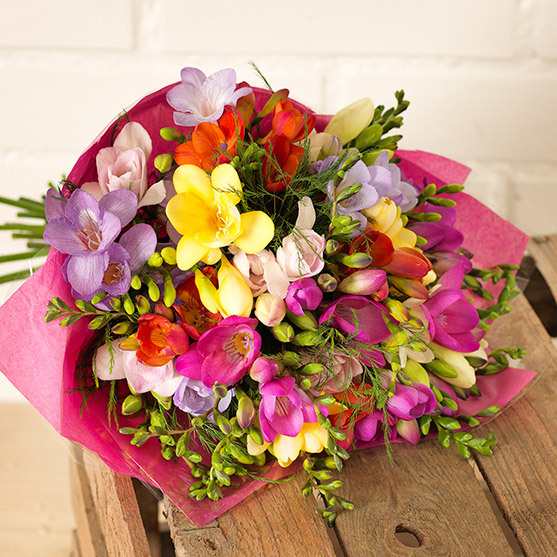 We currently have 23 products listed for Flowerfete UK, that's 23 opportunities for you to save money!